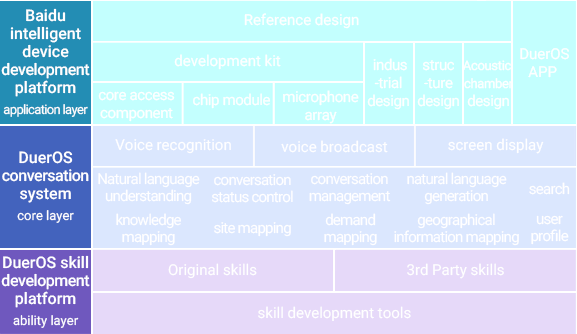 PATEO AI is a core technology that integrates voice recognition, OS, Map and Navigation, Cloud technology, user data, vehicle data and location data. 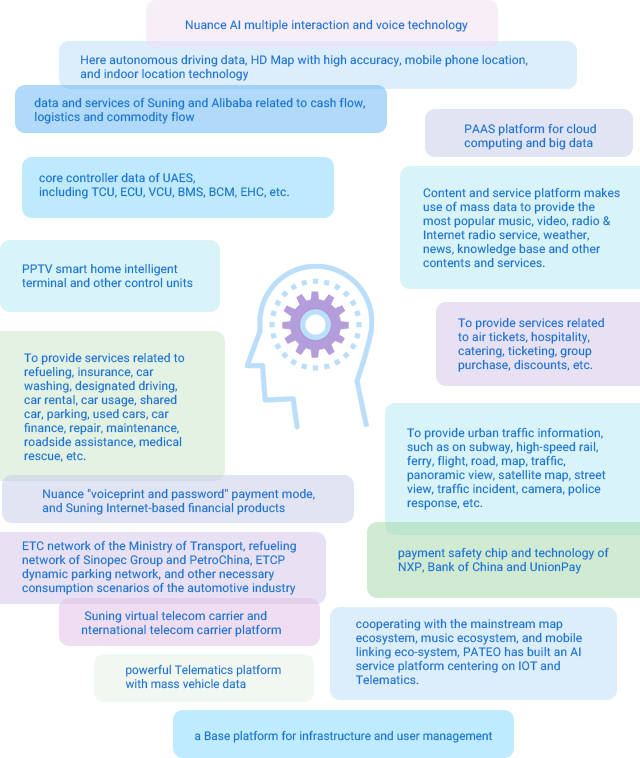 Based on a big data platform with AI big data processing ability, Qwik-AI can provide information consulting services, multiple interactions, location and navigation, flight information and airport services, movie and other ticketing services, online and physical store shopping, WeChat communication and intelligent referral, Telematics- and AI-based vehicle services, home and office environment and equipment control, financial payment, trip information and consumption services, AI-based assistant, translation services, cross-country communications, security and assistance services, and life services. 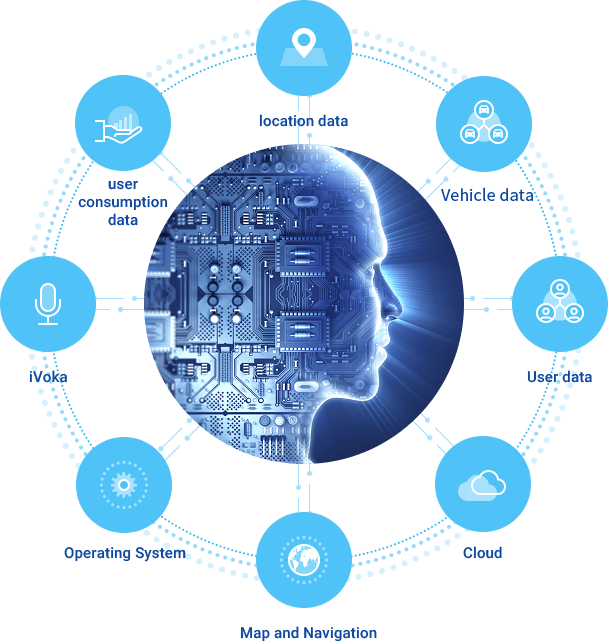 Qwik-AI and Telematics services have enhanced intelligence and simplicity to provide the creative user experience. PATEO is one of the first Baidu DuerOS’ cooperation partners, and also the only one which is actively cooperating with Baidu DuerOS on development in Automobile field. Baidu, contributed great resources to automobile and transportation industries. 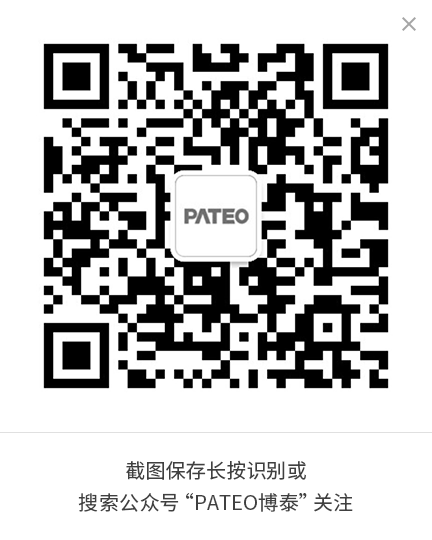 PATEO will cooperate with Baidu on the next generation AI technology, organize and classify data concerning transportation, restaurant information, tourism information, etc. and then store the data into an easily accessed cloud platform. 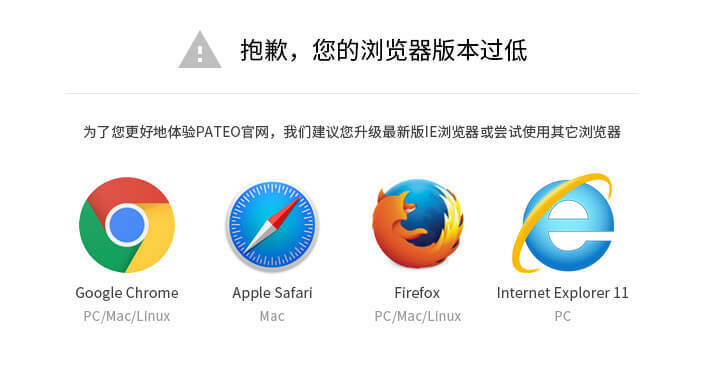 Thus, the users can learn from other 1.4 billion Chinese netizens’ experience easily. Moreover, user history data, vehicle location, as well as users’ account information from 3rd Party travel agency, e-commerce website, local restaurant review site, etc. will also be integrated so as to provide creative user experience. Goodbye, Mobile Internet. Hello, AI. A new era in connected car industry is started with the cooperation between PATEO and DuerOS. PATEO is strong in product design, functional development, resource integration and technical development. The product will be further optimized and connected car services with ‘extreme quality, extreme experience and extreme interaction’ will be brought to thousand millions of Chinese car users.